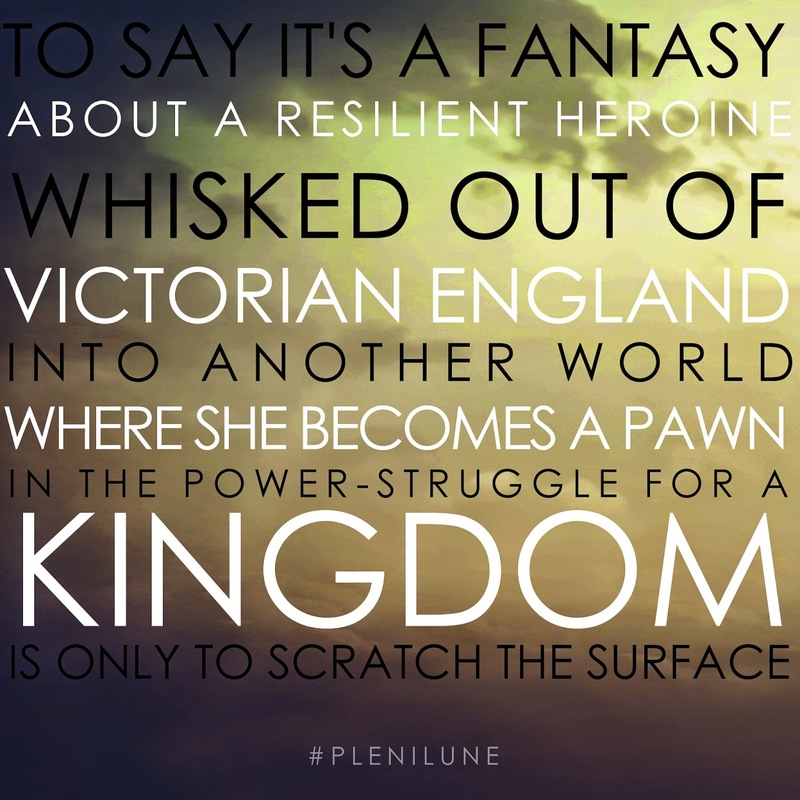 While preparing for a party totally unrelated to anything literary, I stressed about how to define Plenilune. You all know the struggle: the moment you mention your overarching genre, you feel you've been pigeon-holed as an author. Plenilune is a fantasy, no doubt about it, but it does not lend itself to pigeon-holing. So how did I present myself, as an author of fiction, with a book newly hatched on the market, without immediately consigning myself to the enormity of the fantasy realm? How did I define my genre? The last thing I wanted to do was hem and haw. "Well, it's a fantasy, but - " long-winded back-pedaling. "It's historical-fiction in the sense that - " "But, you know, it's definitely a fantasy because - " "Only, you have to keep in mind that my style is very ordinary and doesn't hinge on the fantasy aspect..." Kicking a lame tin can of rhetoric down the road is a great way to lose the listener's interest. I needed to be short and snappy and know my stuff. The problem was, Plenilune is complicated, and I'm so close to the mark that I have difficulty picking out its defining features. In the end, I decided the best way to pick it apart was to look at some of its biggest aspects, its tell-tale, key features, and find their categories in literature. I wound up modifying the fantasy genre. No hemming, no hawing: two legitimate sub-genres collide to define the novel, just forceful enough to stop people in their tracks on the way to the nearest pigeon-hole. It adequately summarizes my approach to fantasy in general, it gives a glimpse of my style, sets my writing in the swath of literature to which it belongs, and you're left wanting to know, "Wot." Before I read your answer, I tended to think that you had invented your own genre, and I was happy to go with that. But that is a wimpy approach. So I admire your persistence in finding a short genre description that works. And I think you picked a good duo.